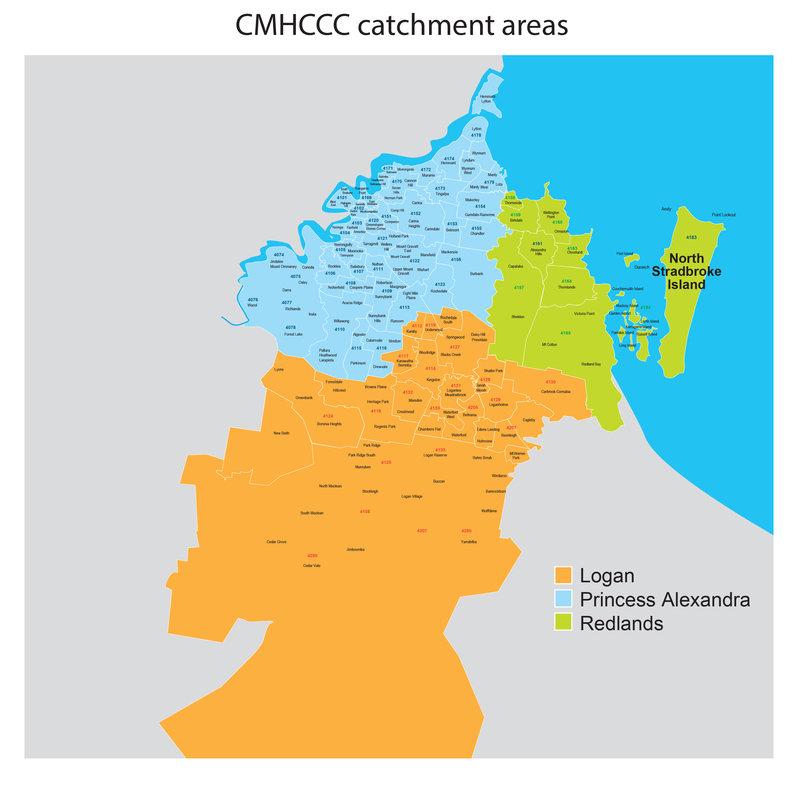 The CMHCCC Program, formally the Mental Health Nurse Incentive Program, will be delivered in the Princess Alexandra Hospital catchment by Aftercare, and Logan and Redlands catchments by The Benevolent Society. CMHCCC is an outreach clinical care coordination program for people experiencing severe mental illness with complex needs. 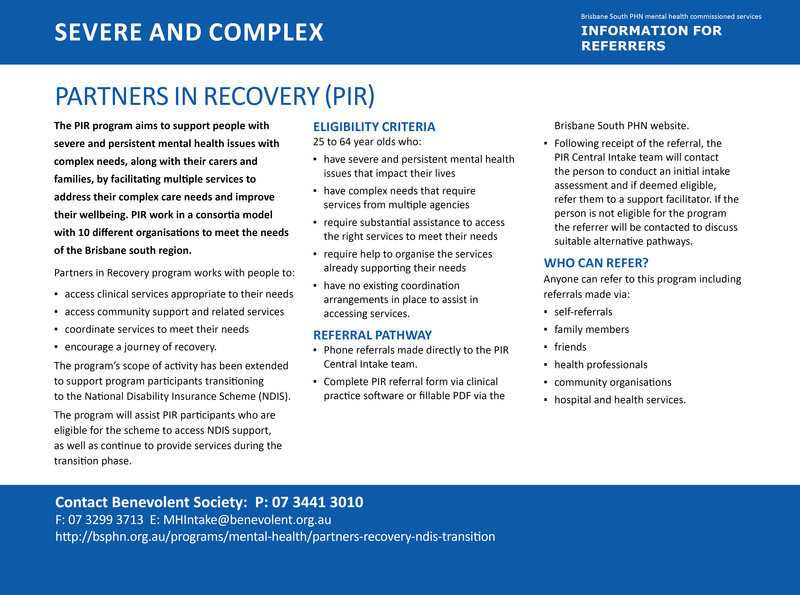 The program is delivered by a mixed workforce model of Credentialed Mental Health Nurses and Mental Health Support Workers to ensure people are receiving the right care catered to their individual needs. The person is aged between 18 and 64-years-old. The person has been diagnosed with a mental illness according to the criteria defined by ICD-10 or DSM-5. The person’s mental health is significantly impacting on their social, personal and work life. 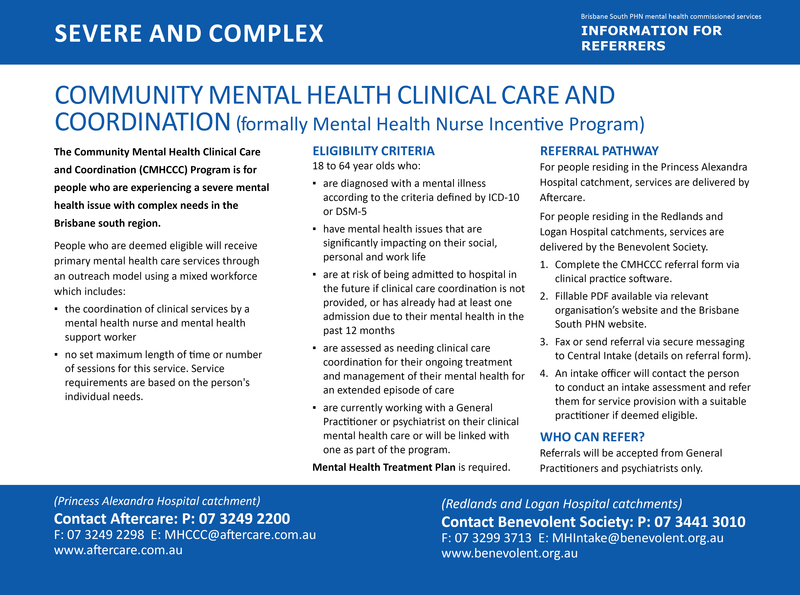 The person is at risk of being admitted to hospital in the future if clinical care coordination is not provided, or has already had at least one admission due to their mental health in the past 12 months. The person is assessed as needing clinical care coordination for their ongoing treatment and management of their mental health for an extended episode of care. 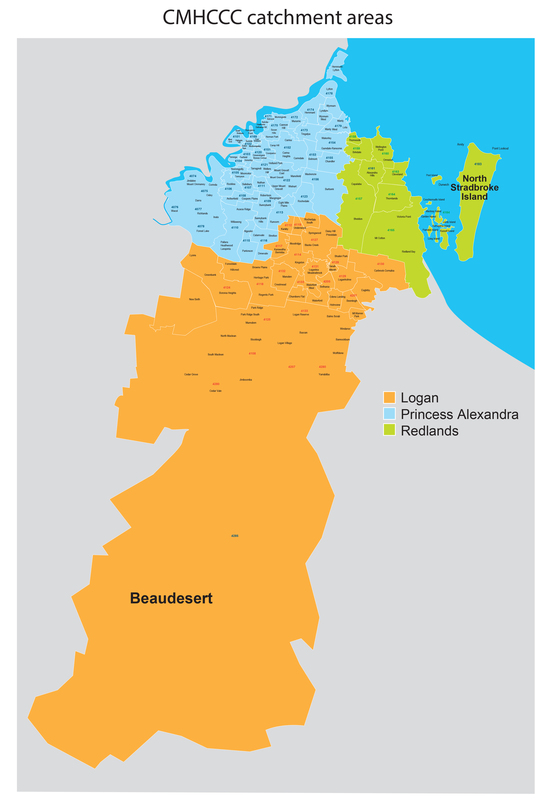 The person is currently working with a GP or Psychiatrist on their clinical mental health care or will be linked with one as part of the program. The person has a Mental Health Care Plan, or have one developed as part of program. 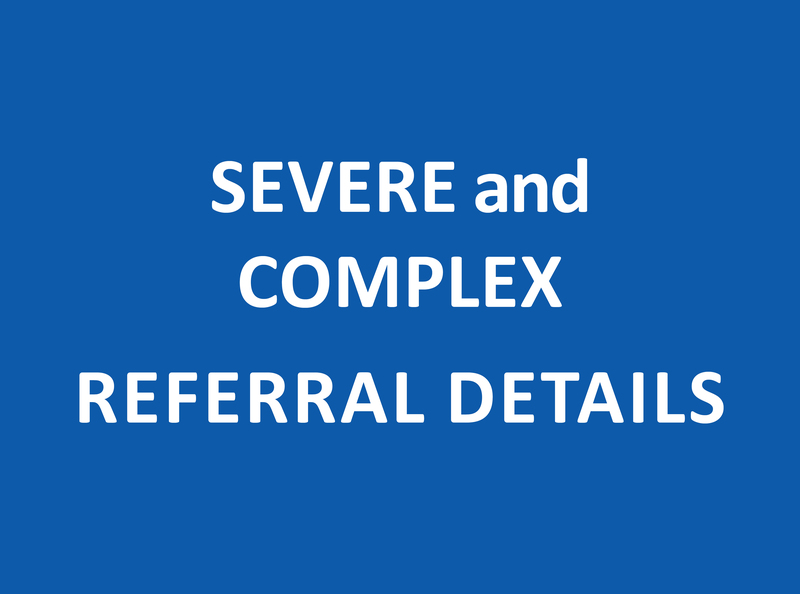 Complete the CMHCCC referral form via clinical practice software. Fillable PDF available below or via relevant organisation’s website. Fax or send referral via secure messaging to Central Intake (details on referral form). An intake officer will contact the client to conduct an intake assessment and refer them for service provision with a suitable practitioner if deemed eligible.